How Far is SRR Gachibowli Paradise County? Gachibowli Paradise county is well connected to Hyderabad to Mumbai Highway. Our site is just 10 mins drive from Outer Ring Road. The locality is ideal for those looking to stay away from the Humdrum of the city. Apart from enjoying good connectivity to major areas Your family enjoys the weekend in the pollution free, greenery place for peace of mind and beautiful investment for your family. Planted with some of the trees with seasonal fruits like Mango, Coconut. You can also organic farming of vegetables. you can construct a dream farm house for your weekend relaxation. SRR Infra Project Limited is which adapts to the cutting-edge construction technology which suits Indians lifestyle at an affordable price in an environmentally friendly manner. SRR Infra Project Limited has involved themselves in proving the best landmarks in residential and commercial spaces which are best in quality, design, they have 5.34 million sq. ft ongoing projects in India, SRR has demonstrated its ability to undertake large-scale projects that require innovative engineering, world-class technological competence, high quality and project is delivered on time, giving attention to minute details. 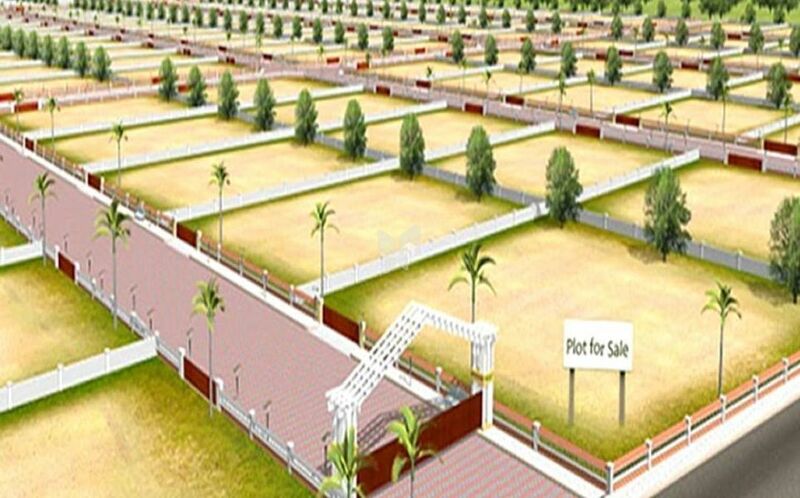 An example of this is SRR Gachibowli Paradise Phase 4 at Patighanpur region in Hyderabad which offers plots. Some of their projects are SRR Gachibowli Paradise Phase 5 in Patighanpur, SRR Infra Projects is one of the renowned plot developers in Hyderabad and its surroundings. Developing landmarks to change the skyline of Hyderabad. Amulya Wood in Vanasthalipuram, SRR Gachibowli Paradise Phase 3 in Bhanur and the list goes on. They have constructed lavish villas with world class facilities and with unique and best architecture in the city, their past experience is the invitation to their bright future who are ready to unleash the most ambitious growth plan ever. Because of their quality work they have climbed the new heights in their work. reputed engineering procurement and construction (EPC) player with new technology and innovation are the reason for their fabulous work. The firm has always strongly believed in individuality of thought process to final assimilation on group concepts. In other words, the term 'team concept' would aptly describe the line of working. It always strives for optimum satisfaction for the clients and other stakeholders.